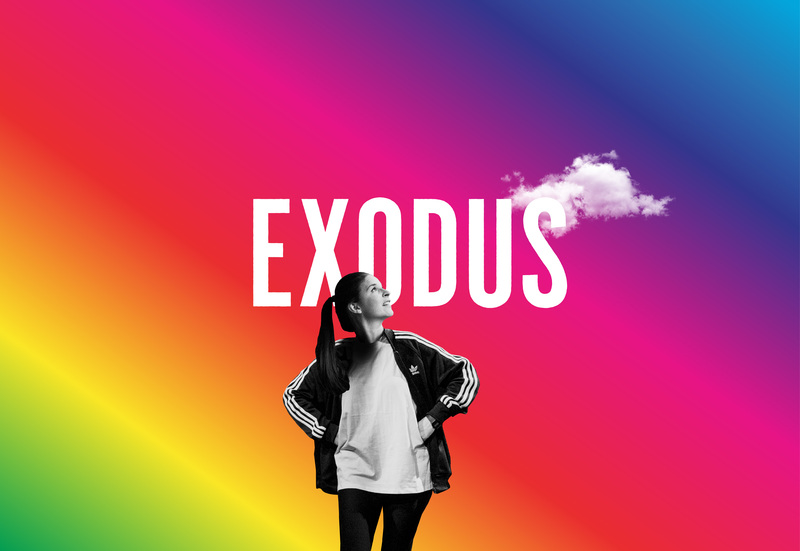 Welsh theatre company Motherlode in co-production with RCT Theatres, (whose last production The Good Earth toured to Broadway and was described by the New York Times as ​“Wonderfully acted ” ​and by The New Yorker as ​“A lovely Welsh import”) are on the road again with ​Exodus, a world premiere of another uniquely Welsh story which will head to London following an autumn Welsh tour. 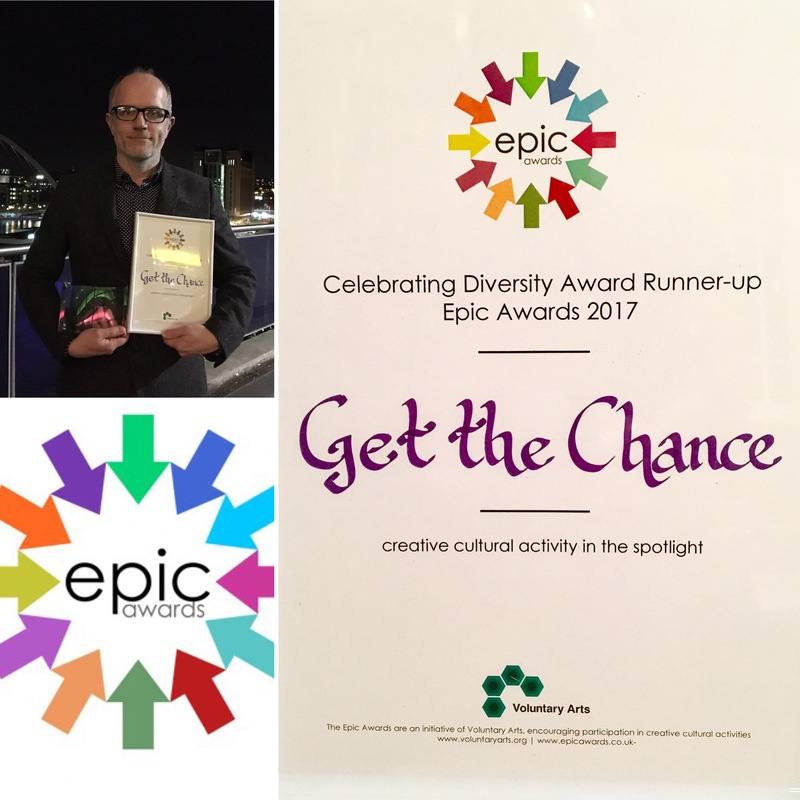 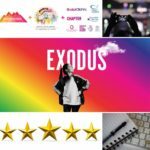 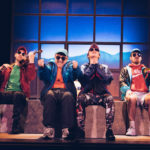 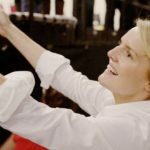 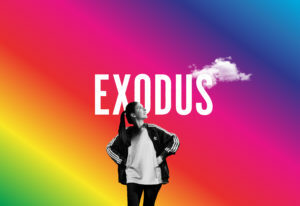 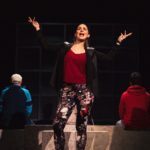 Motherlode pride themselves on telling relevant new drama that is inspired by real life stories and their new production ​Exodus​, written and directed by Rachael Boulton, is no exception. 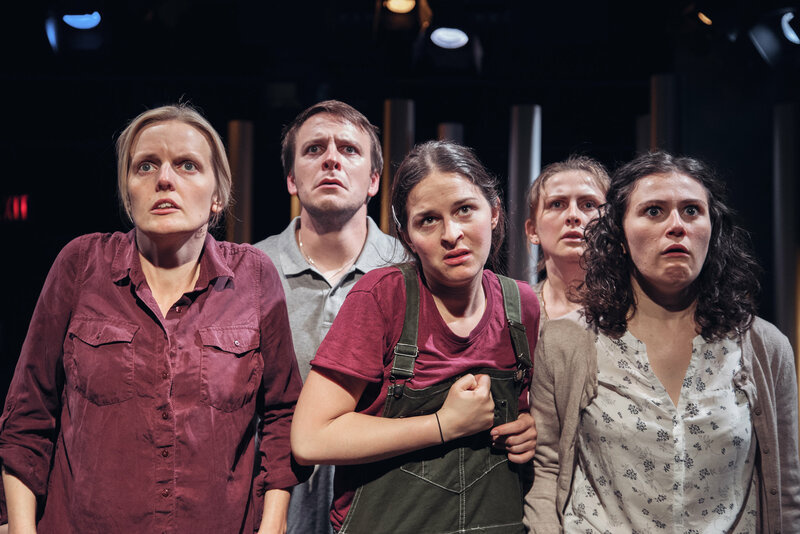 Set in South Wales on the eve that the last factory in the town closes, four neighbours hatch a plan that is literally pie in the sky. Boulton’s last production with her company Motherlode, The Good Earth, which was also co-produced by RCT Theatres, told the story of a Valleys community torn apart by their council and big business and was so successful it played on the New York stage with The Stage newspaper describing the work as ‘giving a voice to the voiceless’. 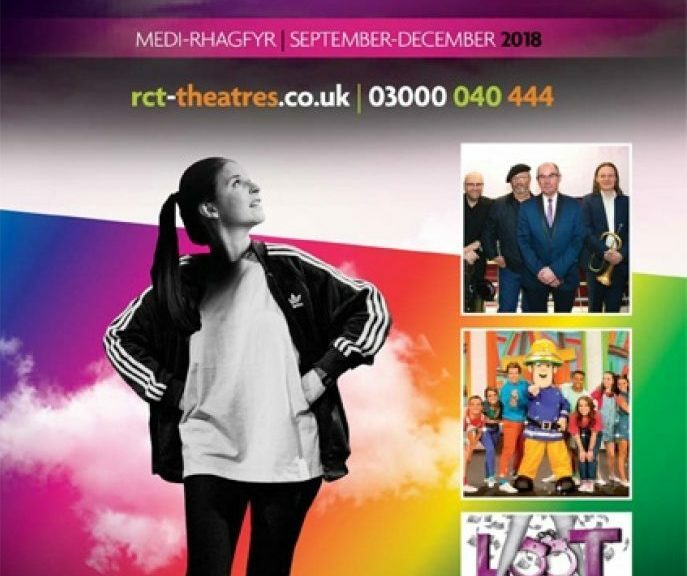 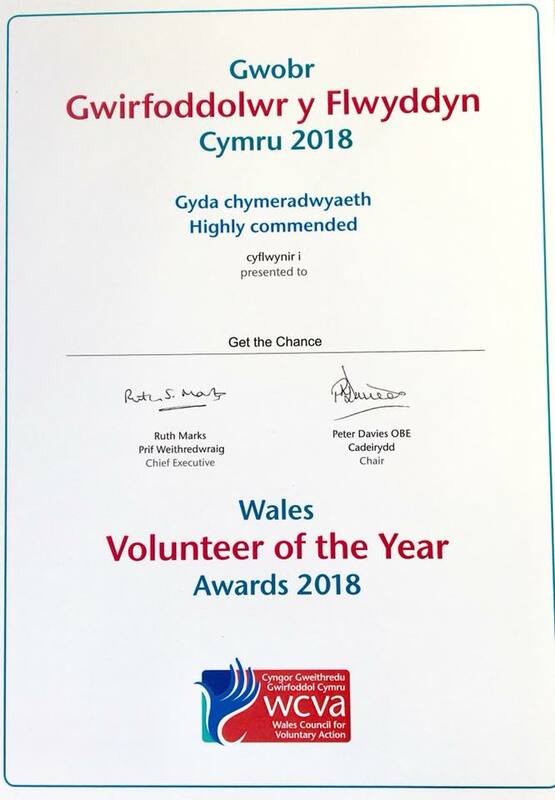 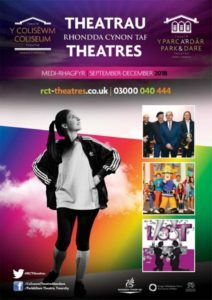 The production, which will tour to 12 venues across Wales this October from Milford Haven in the west to Newport in the east and Mold in the North, will open at The Coliseum Theatre Aberdare, to mark the 80th birthday of the ​beautiful 1930’s art deco 650 seat theatre,​ on Friday 5 of October. 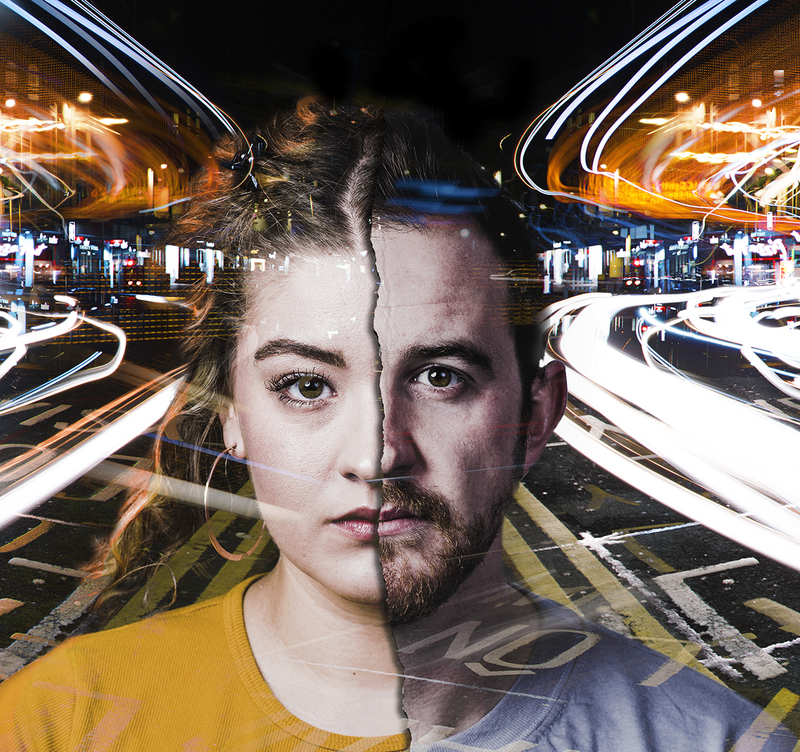 Blisteringly funny, this heart-warming drama is accompanied by a live original score by David Grubb with choreography from Emma Vickery culminating in a new adventure that makes anything seem possible. 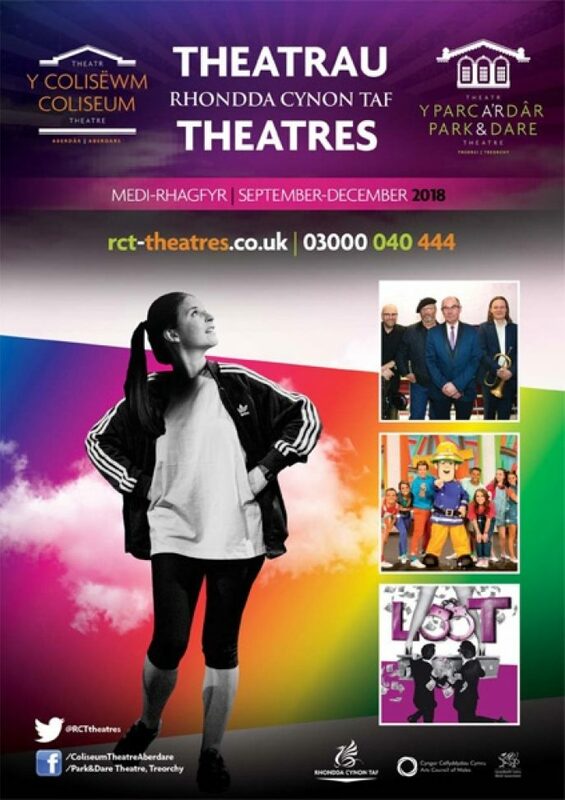 Tickets are on sale now for performances at The Coliseum Theatre Aberdare (5 & 6 October), Theatr Clwyd (9 & 10 October), Llandinam Village Hall (11 October), Redhouse Cymru Merthyr Tydfil (12 October), Taliesin Swansea (13 October), Chapter Cardiff (17 – 20 October), Riverfront Newport (23 October), Gwynfe Village Hall (24 October), Torch Theatre Milford Haven (25 October), Blackwood Miners’ Institute (26 October), Theatr Brycheiniog Brecon (27 October), Cwmavon Village Hall (30 October) and Finborough Theatre London (5-20 November).